The trick with this product is using the correct amount. Use too much and it creases, as does the eyeshadow that goes on top. You only need the tiniest amount - less than what you think. 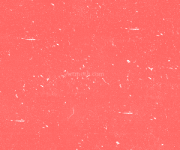 A soft flesh colored moussy cream. 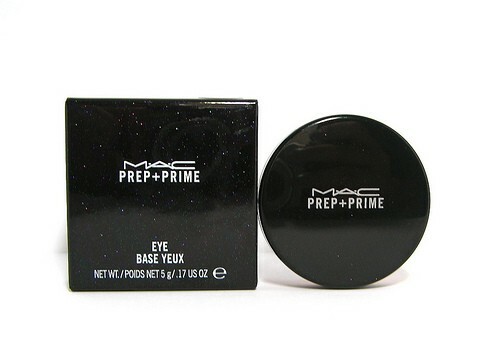 Applying this all over your top & bottom lid (basically wherever you plan to use eyeshadows) before applying the eyeshadows makes color pop and gives an amazing duration. The primer comes in a jar and the 5g that you get will last you for quite a long time. It has a moussy finish and it feels lightweight, almost like having applied nothing before the eyeshadow.